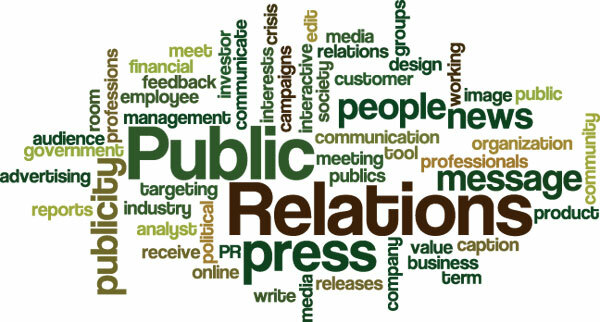 We define public relations as a comprehensive strategy for drawing attention to your business, engaging the professional news media, bloggers and social networks, and getting your “message” out to the general public. As a dedicated digital media company, we approach public relations with the full spectrum of publicity tools, from old-school media networking to cutting-edge messaging and social media technology. The marketplace is noisy, and it’s tough to get your message noticed. We use our decades of professional journalism skills and experience in internet publishing and community-building to cut through the noise and push your message to the top. Our public relations work extends from custom-crafted Google listings, to professionally written press releases and blog posts, to creating and nurturing a vital social media strategy. While many view social media, such as Facebook, as a whimsical pastime with little real-world impact, the reality is much different. The umbrella term “social media” covers a lot more than Facebook, from blogs to peer reviews to YouTube. Social media is the new “word-of-mouth” – something you want to be part of your public relations arsenal . . . and something you ignore at your peril. Many business owners are shocked the first time they see a bad customer review on Yahoo Local or CitySearch. How can people say such things about you or your business? What can you do about it? Cook Profitability Services has discretely helped a number of high-profile clients manage their online reputations. Our public relations experts have deep roots in journalism and writing, and have been intimately involved with the development and growth of online tools since the beginning. We live in a digital age, where one well-timed press release can reach hundreds of thousands of viewers via internet distribution. And your press release remains permanently on the internet, creating an active link to your site – a public relations portal to your services. Press releases have a special magic. Done right you can be reading about yourself in newspapers and blogs coast to coast and many of those outlets are providing an active and permanent link back to your website. All our WordPress sites include blogging capabilities, and we strongly encourage you to blog regularly, for many reasons. Regular updating of your site enhances your standing with Google and other search engines, especially if it includes valuable content in your area of expertise. If you or your staff don’t have the time or writing skills to blog, however, we can provide and post content for you.